Many thanks for stopping today. I also thank you for following the tour and enjoying the posts and excerpts. I wish you success in your writing and luck in the raffle. Have a great day! Good morning! Thank you so much for featuring my guidebook for writers today. I'll be stopping by periodically during the day to answer questions or comments or just chat about writing or what makes for a good reading experience. I do keep a file of story ideas, but none come close to your robot having a heart attack. My best idea came from my husband. After he'd read an article about Joe Hutto and his turkeys, my husband said, "Here's the first line of your next story. 'Meet me at Dairy Isle at ten p.m.'"
Ooooo, I like that opening line! Sounds like a delightful story will follow. Thanks for dropping by. I wish you all the best in the raffle and with your writing and storytelling. I wonder if I am a foundation writer. I often get flashes of interesting ideas, but then I don't know where to take them. I have trouble knowing where to go from there, and then actually finishing, so using those flashes as the base for "real" work didn't seem productive! Ideas are not a story, but they do lead to a story, or a story dump. If you are a foundation writer, it's a matter of puzzling out what was given to you by your imagination. When you ask "what ifs" and "why that" you give your imagination permission to produce answers that work for a story. Thank you so much for stopping here today. If you entered the raffle, may luck be with you. Have a great day! Thank you for dropping by today. This is the last stop on the tour. It doesn't seem like three months have gone by, but they have. It's been great meeting you at the different blog stops. Good luck in the raffle. Yes, I do keep a file of story ideas. I generally start with my characters and the plotline comes from them. Since I am an organizer, I need to make an outline and complete character sketch before I can begin writing the book. It keeps me on track even when I change an aspect or two of the plotline. Good luck with Revision is a Process Catherine! It was great that you stopped by today. Sounds like you embody "structured creativity" in your writing process. Any organization is a boon, especially if it is flexible. Have and great day, and I wish you all the best with your writing and storytelling. I guess I'm the exception to the rule. My characters come to me first. Usually it happens in that half awake time of early morning, I hear them talking, sometimes I see them, fully formed in period dress. In my first book, it was Brendan. He kept saying, "Meggie, me back hurts." Since it was my first it took years to flesh out an idea for that one. In my second book it was Johnny, saying, "What the hell do you want now, Lawman?" It took ten years to write that one and a long time before I knew Johnny was a girl. Ryder MacKenzie was a lurker. He hung around in the periphery of my mind, in shadow, his hat pulled low. He didn't say a word for the longest time. That's my process. Once they tell me their name, I start asking questions and the story evolves from there. My idea file is a list of names for characters that have spoken to me, what they said and wore. I work on the next story based on who yells the loudest. I envy you getting such a complete package - character name, what they look like, and what they say. And I can easily see the mystery is figuring out what their up to or what predicament they're in. Many thanks for stopping by and sharing how your stories form. If you entered the raffle, I wish you luck. I also wish you success with your books and that next story you're writing. P.S. 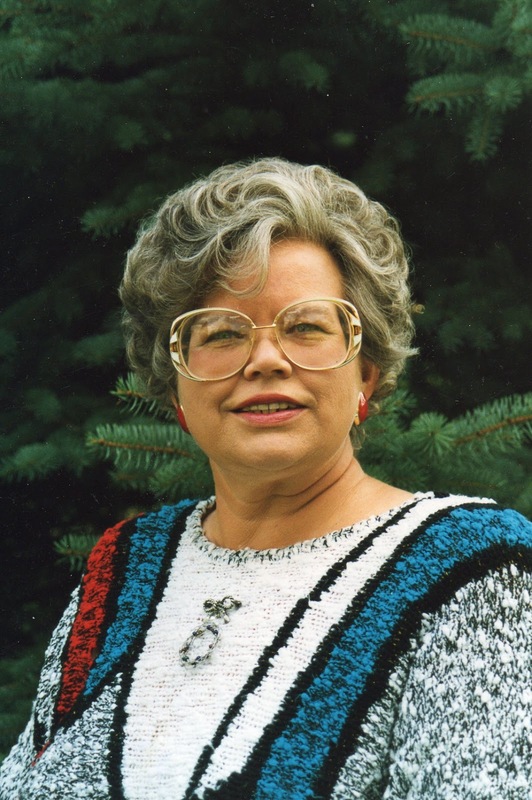 I have enjoyed reading your books. 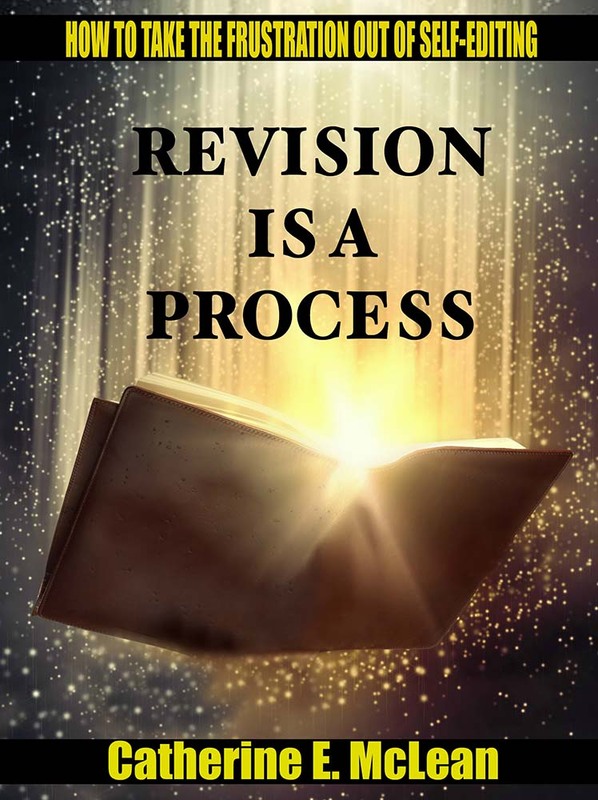 I've really enjoyed following the tour for Revision is a Process, it's been very informative and helpful. Thanks for sharing all of the great posts along the way! You're very welcome, Victoria. And I thank you for following the tour. If you entered the raffle, may luck be with you! It was good of you to stop by today. If you entered the raffle, I wish you luck! Have a great week. Glad you enjoyed the post and its insights. If you entered the raffle, good luck to you. Have a great week. The hour grows late, the day comes to a close, as does this 30 book blog tour. 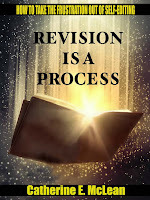 I sincerely thank my host for featuring Revision is a Process today. I thank all who left comments. And to all who entered the gift card raffle, may Fortune smile upon you. As always, I wish readers a good book to read - and to writers, may you write and tell a story well. Good night. I have enjoyed the tour thank you.